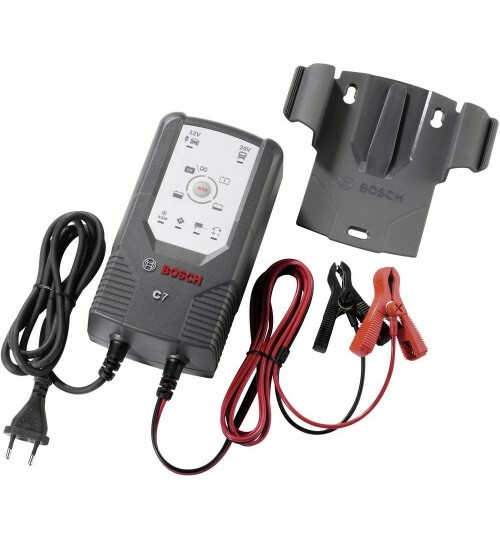 Some vehicle's electronic system require a constant power supply even when changing the battery. This mode revives an extremely discharged battery. Regeneration of a deeply-discharged batter left without charging for a long period of time - provided that the battery is not irreparably damaged. 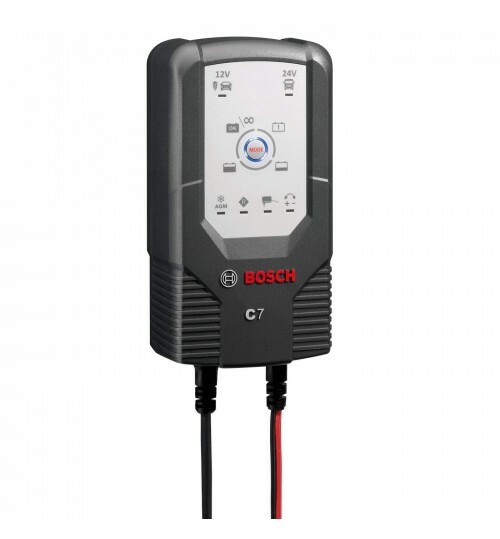 Battery Applications Trucks, motorcycles, cars, lawn tractors, boats, jet skis etc.